Arcadia Springs is surrounded by natural beauty and has the soul of a grand country estate. This new construction community features beautiful one- and two-level homes with open floor plans, kitchens with stainless steel appliances and a variety of modern upgrades. Whether you're just curious about your home's value or you're eager to sell, we'll use our knowledge of recent sales in Arcadia Springs to price your home right. Tell us about your home to get started. 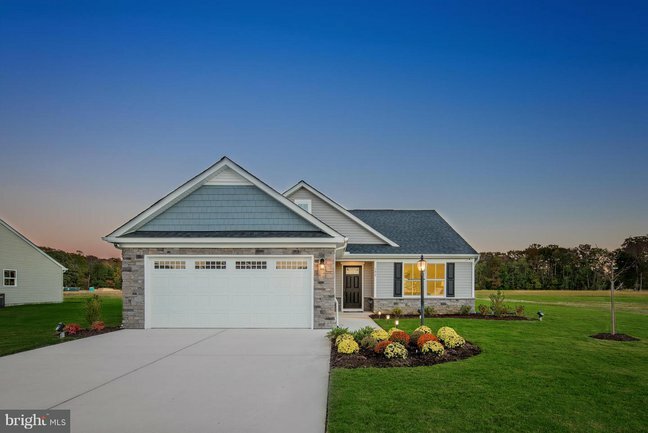 Arcadia Springs, located off of Van Clevesville Road, offers new construction homes in a convenient location. Shopping centers, Martinsburg's vibrant downtown, public transit and major highways are just minutes away, so homeowners are never far from anything they need. C&O Canal Towpath in Sharpsburg, MD. No matter your plans, we're here to provide you with a wealth of real estate resources and local advice. Give us a call at 304-725-1918 and let's get to know each other.